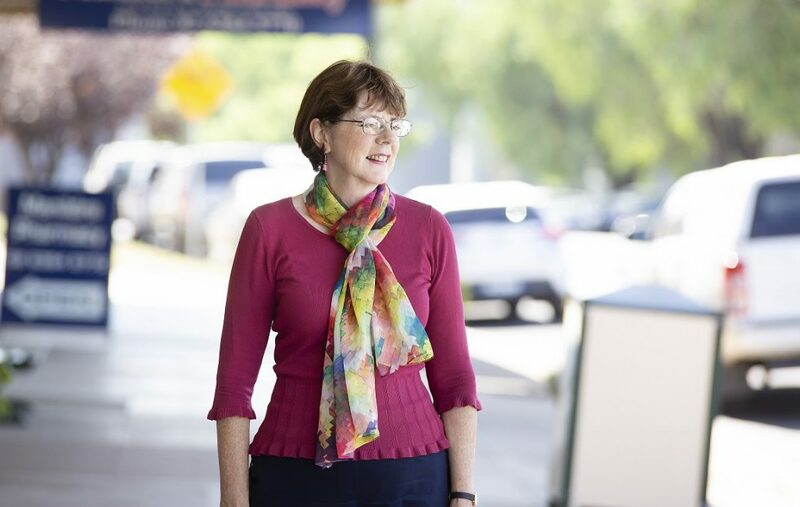 NSW Nationals Candidate for Orange Kate Hazelton has secured a $25 million election commitment for the new Orange Sports Precinct if she is elected to Parliament. The Orange Sporting Precinct plan, developed by Orange City Council, features seven multi-purpose sporting fields; an AFL, cricket and multipurpose oval; an athletic field and track with covered tiered seating; and a main rugby union/league field with a 1500 seat grandstand and seating mounds with capacity for 8500. NSW Premier Gladys Berejiklian said the Orange community deserved to have the very best facilities and looked forward to working with Mrs Hazelton to deliver them.